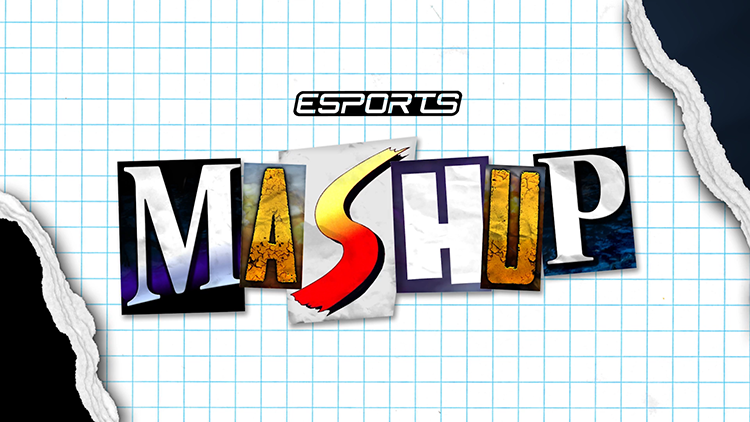 IGN Studios created the graphics package used for IGN Esports Mashup utilizing a combination of custom 3D and 2D animations. 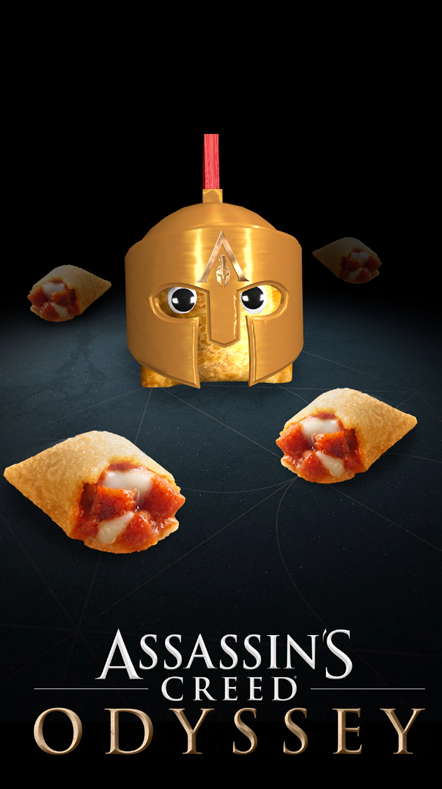 IGN Studios created three Snapchat videos for Totinos. A custom 3D character and was created from the client’s original design and then animated into three custom scenarios. This Daily Fix sponsorship was created for FIFA 19. IGN Studios created a custom animated intro utilizing a background from the game and a custom created 3D soccer ball. IGN Studios created this customized intro for The Daily Fix. The custom intro featured an in game video from Metro Exodus that included camera tracked custom 3D elements that were inserted into the video. These elements included the Fix logo and a custom built 3D billboard featuring the Metro Exodus logo and relase date information.